Most agents are quick to count a garage as a valuable addition to any home, but can the space ever hinder a property’s value? Stern says people at the low end of the detached home market have likely moved out of their condo and are pining for an outdoor space to call their own – more so than a garage. She also says the property’s location, outside of its price point, plays a large role in the value of a garage. 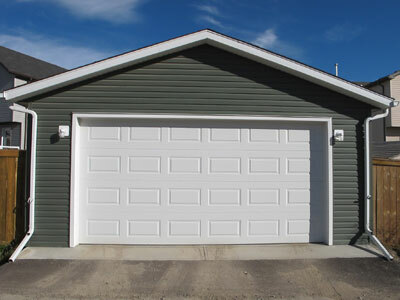 But, even in higher-end markets, garages can still be a luxury. In the Annex or in the High Park neighbourhood, few properties have private garages, and those that do will likely come with a higher price tag. Garages are also beneficial to buyers – even in regions with a high walkability score or for those buyers who don’t own a vehicle. Outside of the city, garages are an absolute must. Amy Wang, an agent with Century 21 in Markham, says a car is essential to the suburban families she serves.